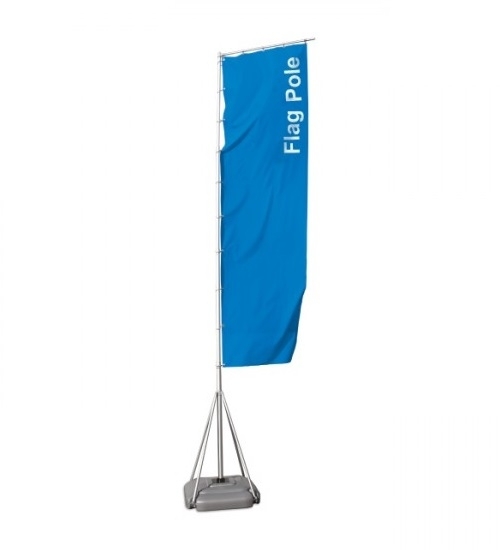 Make an impression at outdoor events with our Giant Flag Pole. 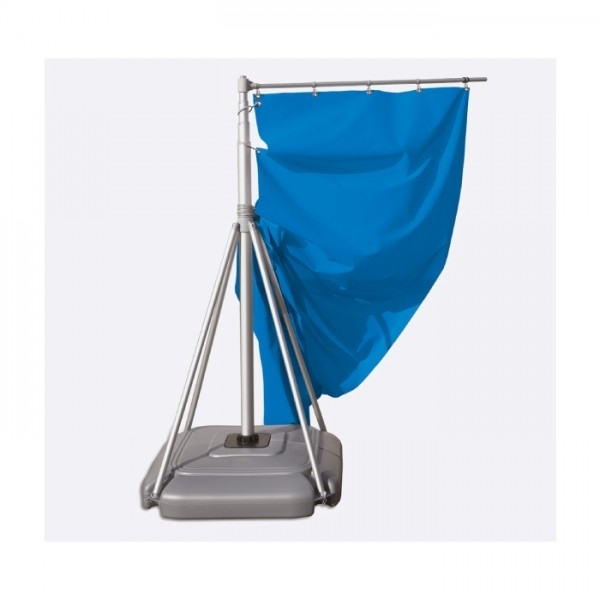 Easy to assemble and transport. At over 5m high this is the perfect solution for high impact displays for your marketing or exhibition display. 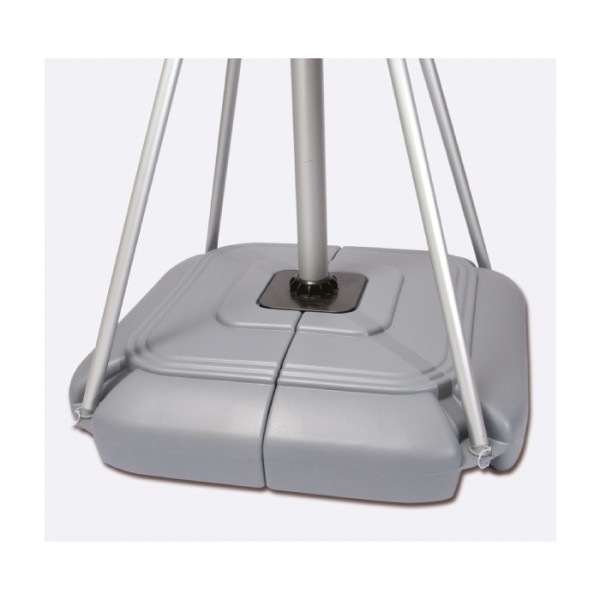 The waterfill base makes the stand stable in all weather conditions. A case is supplied for transporting and for storage. Graphic and Visible size: 5400mm x 1100mm. Lightweight and durable in a silver anodised colour.